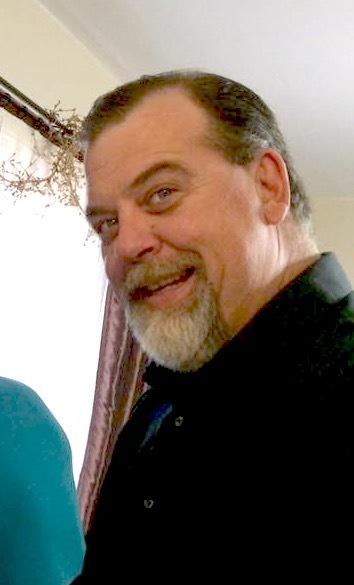 Alan Ray Luther II (Ray) 48, passed away on Wednesday, February 6, 2019 in Louisville, KY. Ray was born on January 26, 1971 to Alan Ray Luther Sr. (of Elizabeth, IN.) and Dianna (Lynn) Wills Dyehouse (of Lanesville, IN) He was a native of Elizabeth, IN. As a boy he enjoyed competitive motorcycle racing alongside his dad and won many trophies. 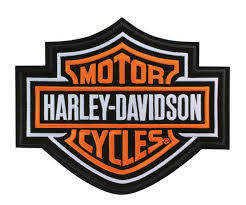 As an adult his love of motorcycles continued and even on the coldest day he could be seen riding his favorite, a Harley Davidson. He was preceded in death by his father, Alan Ray Luther Sr. Survivors include his mother, Dianna Dyehouse (John) of Clarksville, and two sisters, Gretchen Luther of Clarksville and Heidi Green (Bill) of Clarksville and many extended family members and friends. Cremation was chosen. A Memorial Visitation will be held on Friday, February 15, from 3:00 to 7:00 PM at Chapman Funeral Home, 431 West Harrison Ave., Clarksville.